The World Bridge Federation today announced that it has reached a cooperation agreements with the Olympic Channel to collaborate on content for the global platform. This new cooperation agreements bring the number of the federation partners who have announced similar agreements with the Olympic Channel to 54. 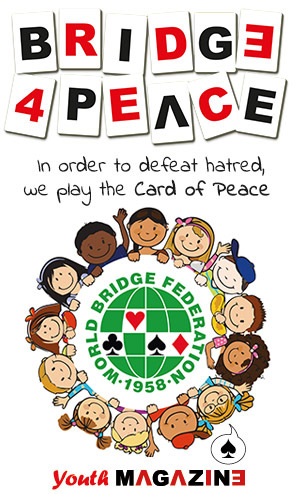 “The World Bridge Federation is delighted to join the Olympic Channel” said its President Gianarrigo Rona. “We feel sure that this move will serve to widen the interest in Bridge especially among young players who will be able to enjoy good coverage of events through the Channel”. In 2017, the Olympic Channel is currently scheduled to present nearly 500 competitions across 210 events in coordination with its partners. 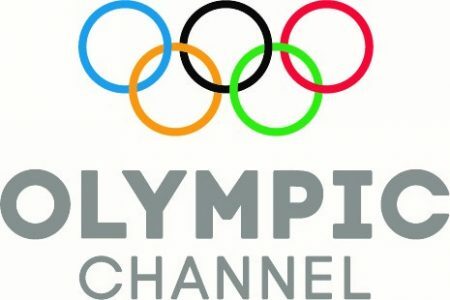 In addition to live event streaming, the Olympic Channel works with its federation partners to present event coverage, highlights, magazine shows, news coverage and original programming providing an ancillary platform to distribute content that are complementary to current broadcast and distribution arrangements. The Olympic Channel is a multi-platform destination where fans can experience the power of sport and the excitement of the Olympic Games all year round, and is available worldwide via mobile apps for Android and iOS devices and at olympicchannel.com.